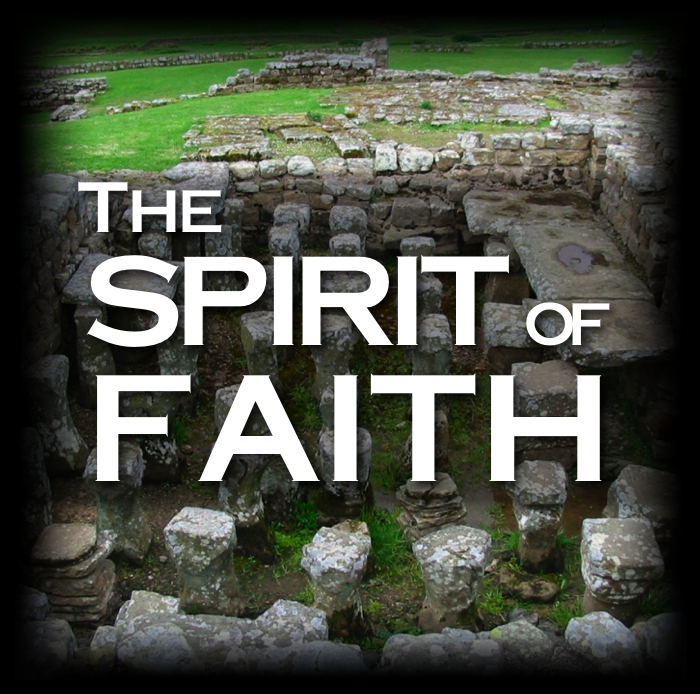 What exactly does the Word of God mean when it says we have the “same Spirit of Faith”? What, Who is this Spirit? How do we fulfill this scripture? PF brings another exciting video presentation of how faith works in the believer’s life. If you are ready to take control of your life, this one is for you!